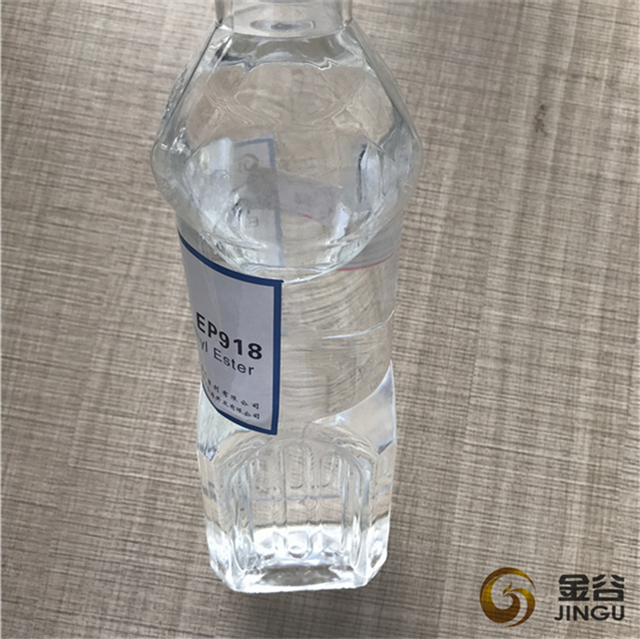 One of Hebei Jingu`s non phthalate plasticizer is Epoxy Fatty Acid Methyl Ester (EFAME), made of plant oil, Soybean Oil, vegetable acid oil. 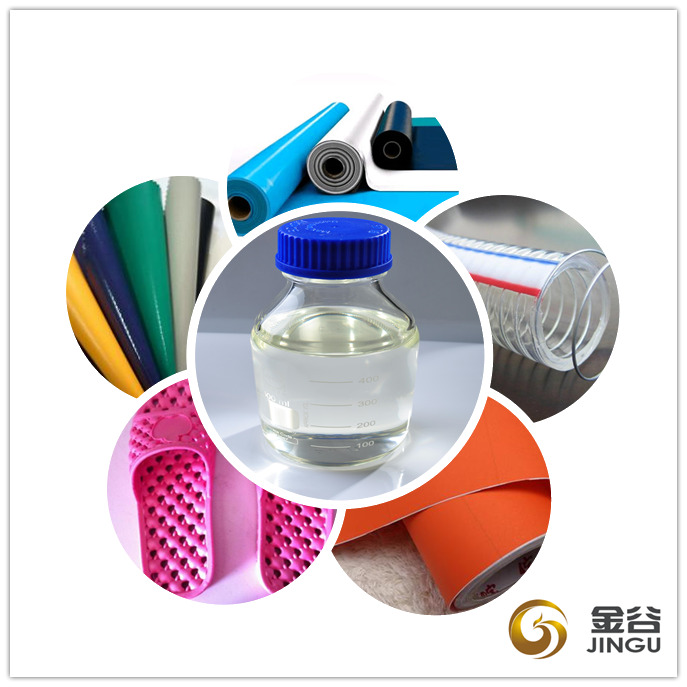 They are mainly used to replace the primary plasticizer in PVC products, like the DOP, DINP, DBP, DOTP, ATBC, and other plasticizer. Jingu`s NON-Phthalate Plasticizer has offered a safe alternative to phthalates and is commonly found in children`s toys and other articles designed for children. Looking for ideal Non Phthalate Plasticizer Pvc Manufacturer & supplier ? We have a wide selection at great prices to help you get creative. All the Non Phthalate Plasticizers For Pvc are quality guaranteed. We are China Origin Factory of Eastman Non-Phthalate Plasticizer. If you have any question, please feel free to contact us.